The next Universal Exposition will be taking place in Milan, Italy, from May 1 to October 31, 2015. The massive exhibition site, which is expected to welcome over 20 million visitors over the course of 184 days, revolves around the theme of “Feeding the Planet, Energy for Life”. The story of man, stories of food: It offers a compelling view of the history of food for each of the world’s populations, from their agricultural and farming techniques, to how foods have changed and developed over time. Feast and famine, a contemporary paradox: Half of the world suffers food deprivation and malnutrition, while the other half deals with diseases due to a poor diet and being overweight. Can this paradox be solved through education, cooperation and engineering? The future of food: What will humanity eat in the future? We should increase our understanding of new food technologies, scientific discoveries and research that today forms the basis for improving the nutrition of tomorrow. Sustainable food = an equitable world: How can we make humanity more sensitive to maintaining a better balance between food production and natural resources? An interesting discussion platform for both biodiversity and traditional cultures. Taste is knowledge: Combinations of different tastes and flavors within different cultures tell their own particular story. Cultural events and tastings allow visitors to learn about different ways of cooking to help keep or change flavors. 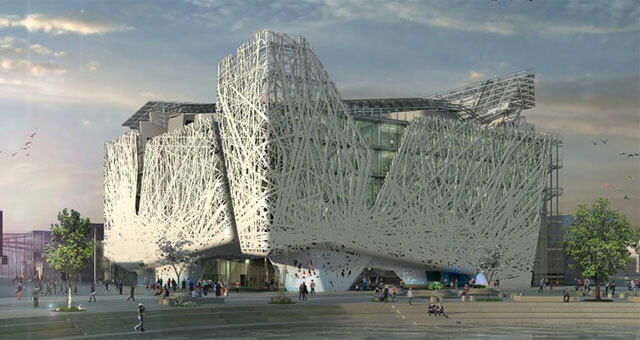 In other words, Milan – which had already hosted another edition of the Expo long ago in 1906 – will offer an irresistible meeting and discussion space that will stimulate all the senses in an effort to promote eco-sustainability. That sounds just like the concept and driving force behind the Seasonality Movement by Italian Special Occasions DMC. In fact, we believe that working within the seasons is great: by choosing the right season for your travel destination not only do you avoid overcrowding during your vacation or special event, but you also help the environment and the local economies. It is in the name of seasonality and sustainability that Italian Special Occasions DMC is preparing a number of activities in the most unexplored parts of Italy, such as in the regions of Marche, Basilicata, Molise, Calabria, Sicily and Umbria. But we also have something in store in the least known areas of the most renowned regions, such as the Maremma in Tuscany or the Tuscia and Castelli Romani in Lazio, near Rome. 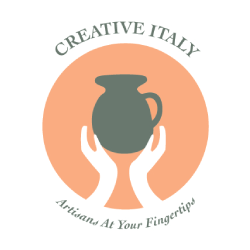 All of our activities aim at bringing the visitor closer to the local culture and traditions, exploring the most authentic and least touristy aspects of Italy, in a way that is friendly to the environment. If you are planning a trip to or special occasion in Italy between May and October 2015, here is an idea for a fun and rewarding experience… visit the Expo Milano, and then start applying and experiencing the “Feeding the Planet, Energy for Life” concepts right away in Italy! You could enjoy a customized journey with authentic, eco-friendly eno-gastronomic activities in and around Milan, or across the Bel Paese! Contact Italian Special Occasions DMC to create and plan your unique journey of taste and seasonality… Join the movement for a more educated tourism!